Claire joined Ross & Liddell in 2012 to fully manage the Repairs in the Lettings Department. This includes liaising with the necessary contractors and instructing them to carry out any repairs. Claire also does the majority of the regular flat inspections and inventories. 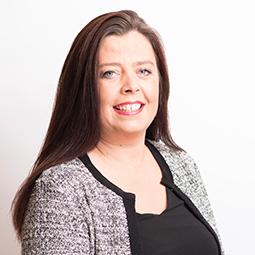 Having worked in the Lettings industry for over 15 years she has accumulated a wealth of experience that ensures our property portfolio is managed to a very high standard. Away for the office Claire enjoys cycling, swimming and socialising.